Charlotte’s got a lot! 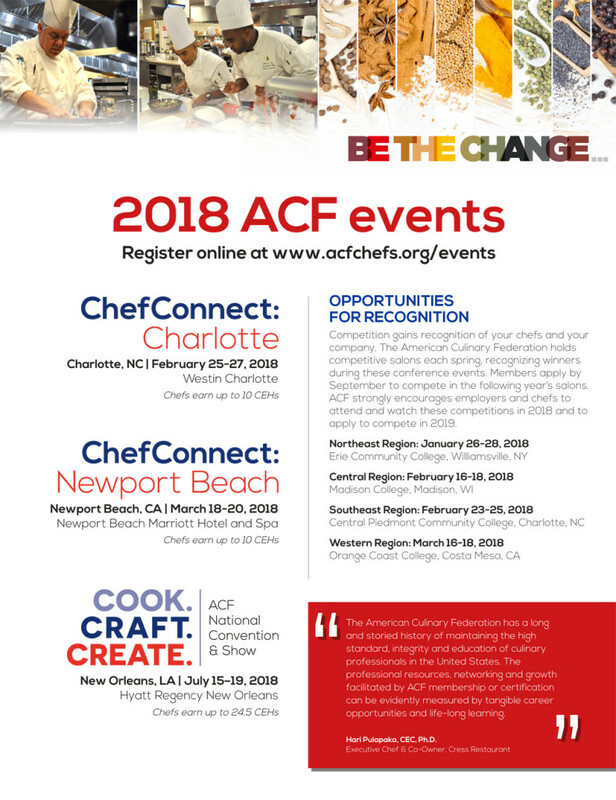 Charlotte is a lively city with activities ideal for all ages including dining, shopping, live music, unique night life venues, and sports & recreation. 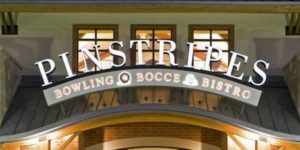 Steps away from the Nascar Hall of Fame, Bank of America Stadium. 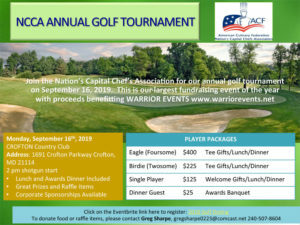 Come and join the fun as we experience what Charlotte has to offer! 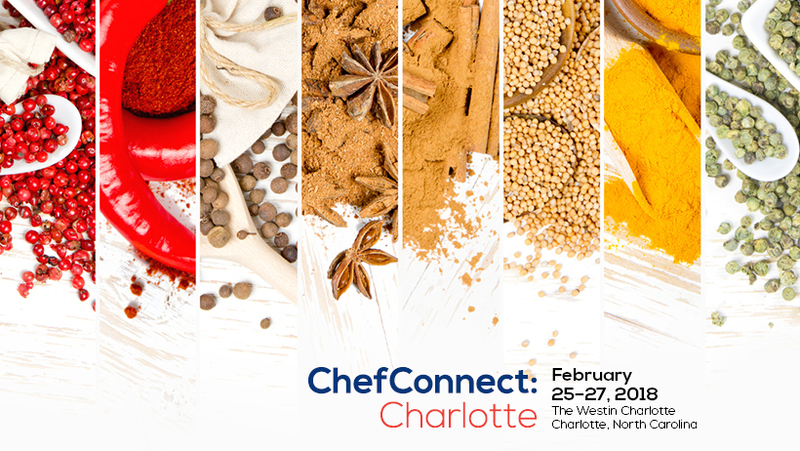 The Westin Charlotte will host ChefConnect: Charlotte, February 25-27. 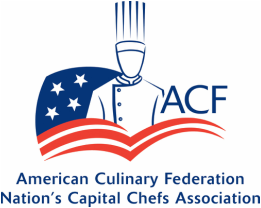 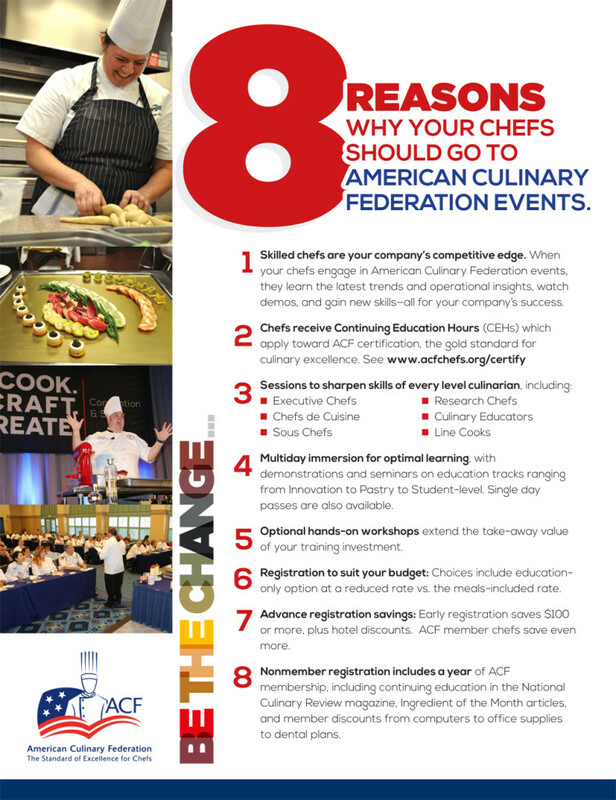 If you’re a chef exploring new ideas and flavors, a student looking to gain experience or a foodservice professional keeping atop the latest and greatest, we’ve got plenty of educational and networking opportunities for you.